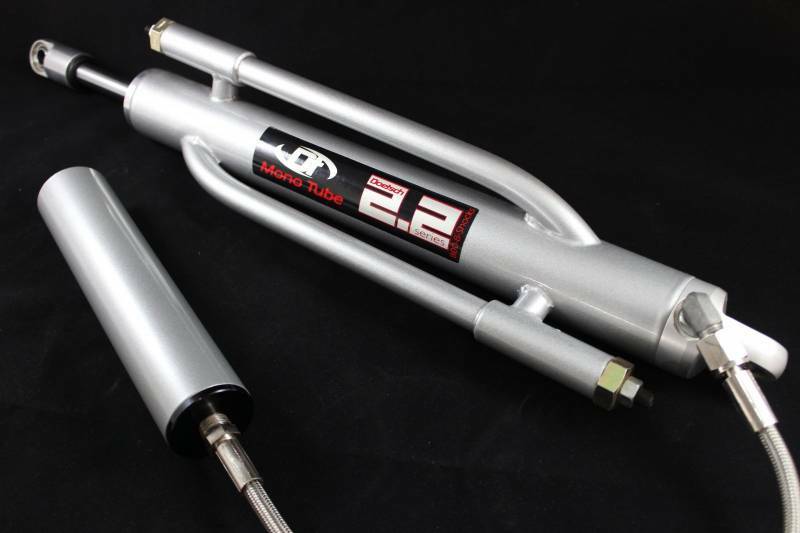 Our 3.0 Bypass Shocks are hand built and made for Racing applications. Travels range from 10 to 18. All 3.0 Bypass Shocks come complete with Remote Mounted Reservior. A massive 1 Shaft is standard on all 3.0Bypass Shocks.